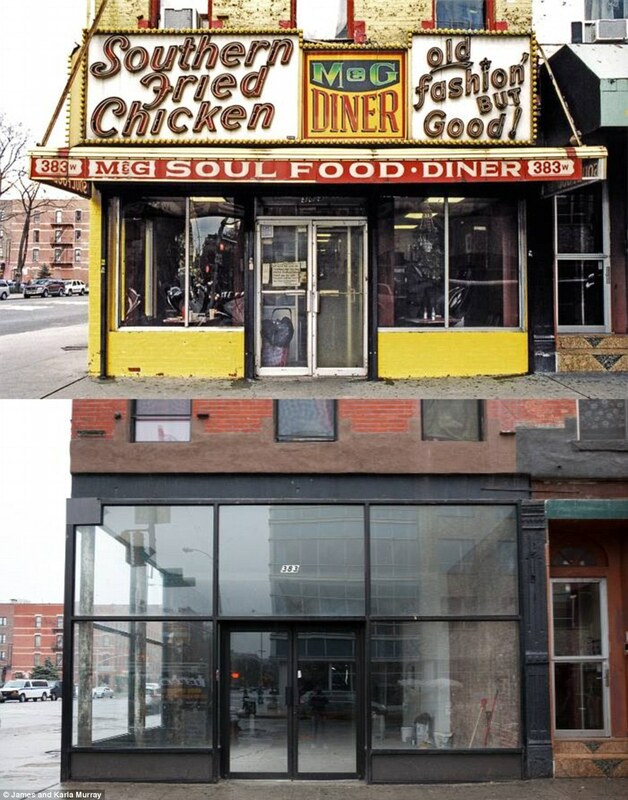 From Harlem to LES, New York City iconic places, like mom and pop shops, disappearing | HarlemGal Inc. This entry was posted in 110th Street, 116th Street, 125th Street, Adam Clayton Powell Jr. Blvd., art and culture, Community, education, Frederick Douglass Blvd., Harlem, Harlem bloggers, Harlem blogs, HarlemGal, Lenox Avenue, New York, New York City and tagged art, gentrification, Harlem, James and Karla Murray, Mom and Pop, new york city, photography, Urban Development, Urban Progress. Bookmark the permalink. 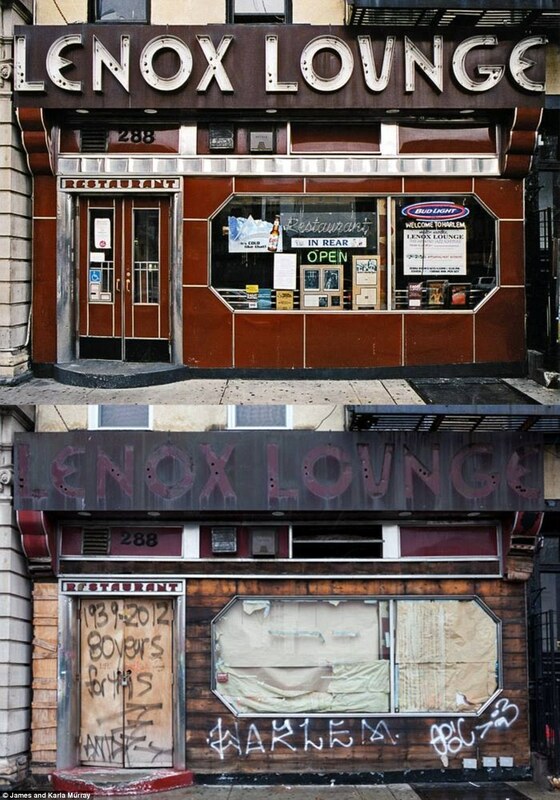 Harlem will always be Harlem no matter what they replace. only because of the housing projects Zena.. only because of the projects….